I am a freelance developer specialising in Pharmaceutical and Healthcare. I work directly with UK based and international clients, and also as a white label solution for agencies. Veeva qualified for CLM, Approved Email, CoBrowse and Engage. Whatever your needs, from simple conversions of PPT / PDF documents, to complex multi flow HTML5 eDetails on any Platform including Veeva, Skura, Mobile Locker and Agnitio. Rapid prototypes, hybrid builds and fully native Mobile Apps. Specialising in Pharmaceutical Mobile App development including stand alone eDetail Aids, Patient Adherence Apps and Brand Books built for iPhone, iPad and Android devices. Responsive Touchscreen Installations for Pharmaceutical Exhibitions. 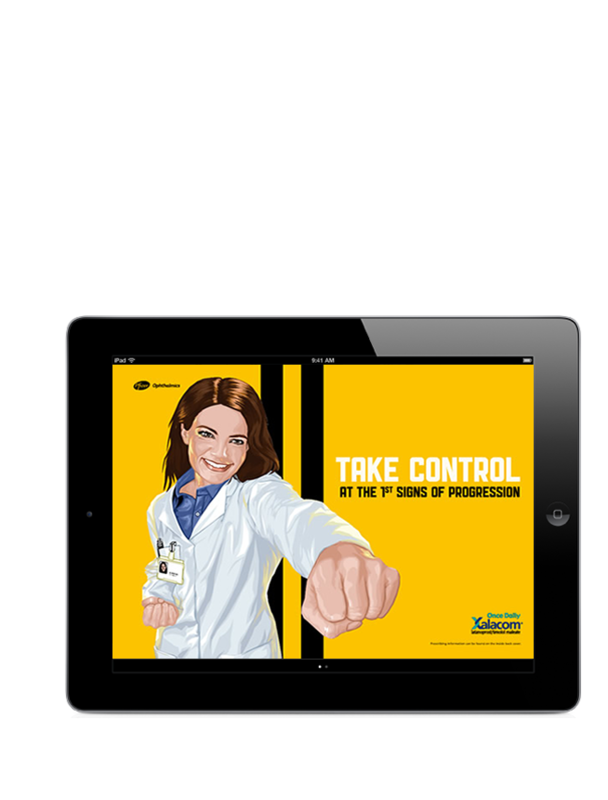 Interactive touchscreen applications for Pharma exhibitions and kiosks. All apps come with metrics and can be coded in HTML5, Flash, or specifically for use with MultiTaction. With a six year background in eDetailing I have solid experience in developing on the most popular platforms including Veeva, Skura, Mobile Locker and Agnitio. Looking to distribute an existing eDetail to other markets, these can be localised from translation documents in PSD, marked up PDF or MS Word format. If you are looking to move to a new eDetailing platform it is possible to convert your existing eDetails without starting from scratch. I am available to take on your Digital Healthcare projects. I would love to work with you, drop me a message to discuss your project and how I can help bring it to life. I am a freelancer developer specialising in Pharmaceutical and Healthcare, I work both directly with clients, and also with agencies in the UK and internationally. © Copyright © 2007-2017 Toni Turner. All rights reserved.